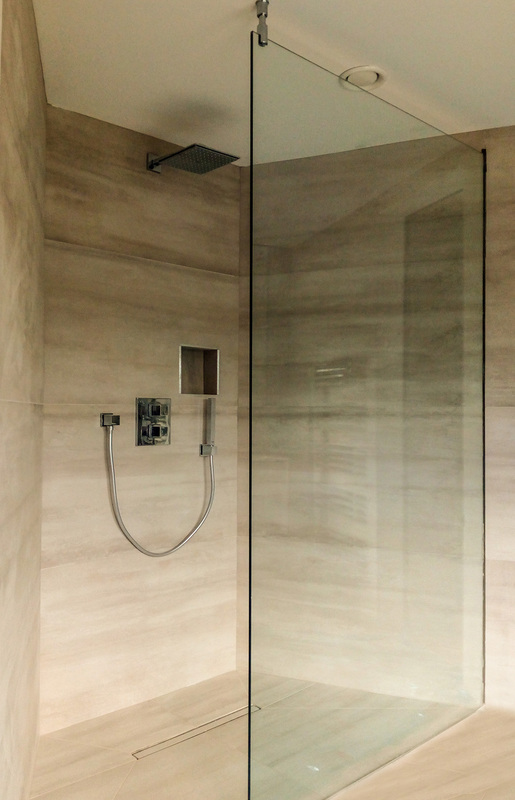 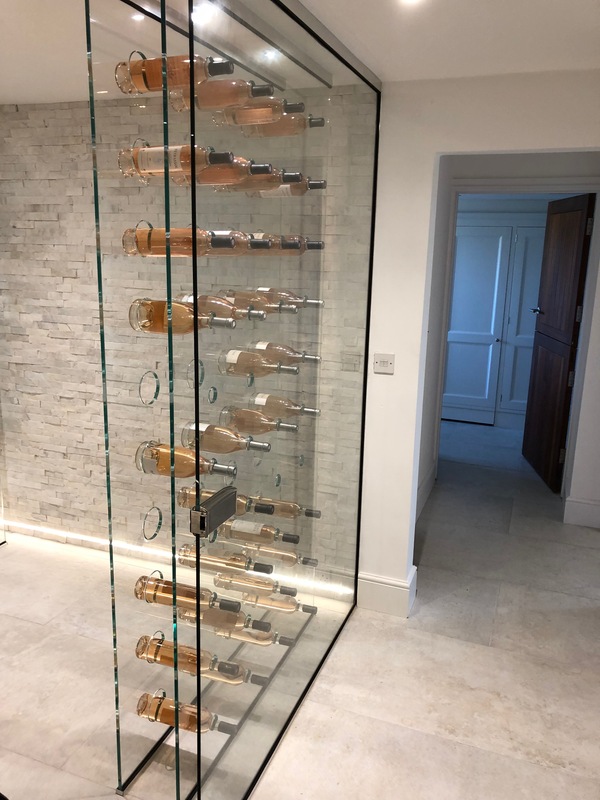 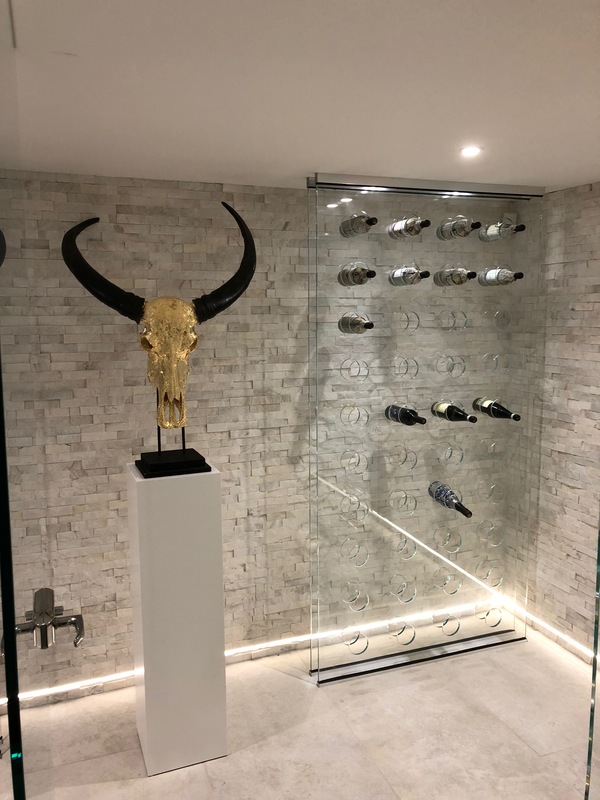 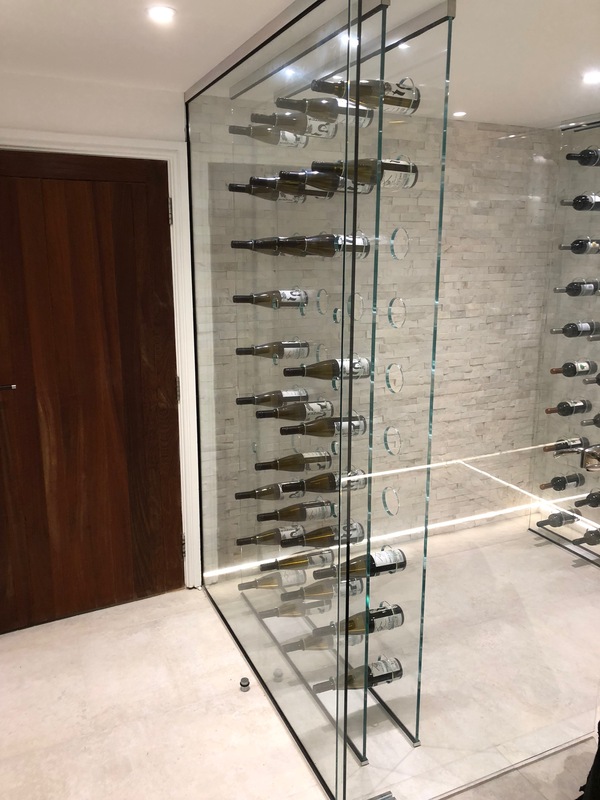 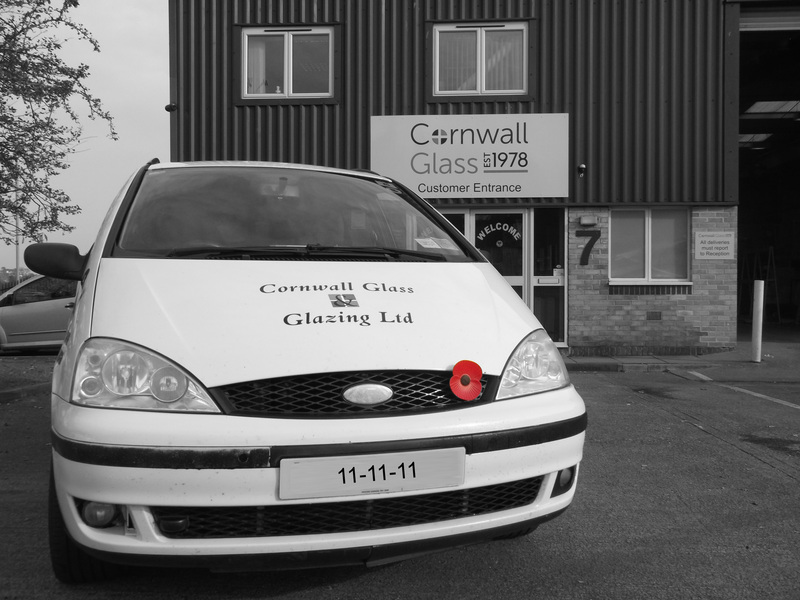 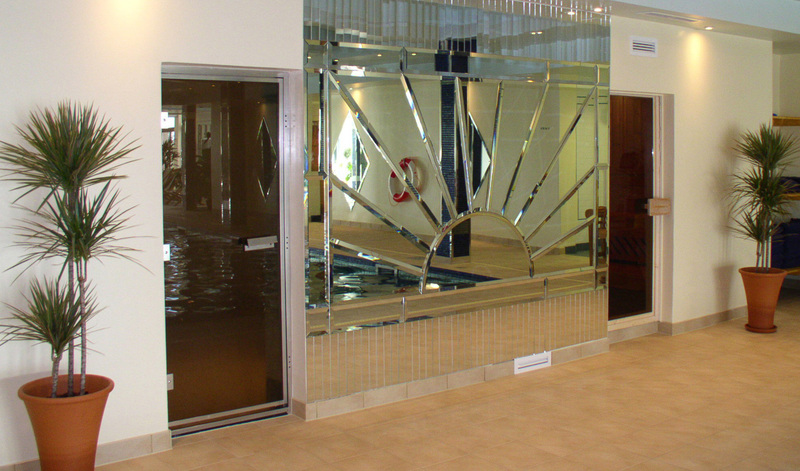 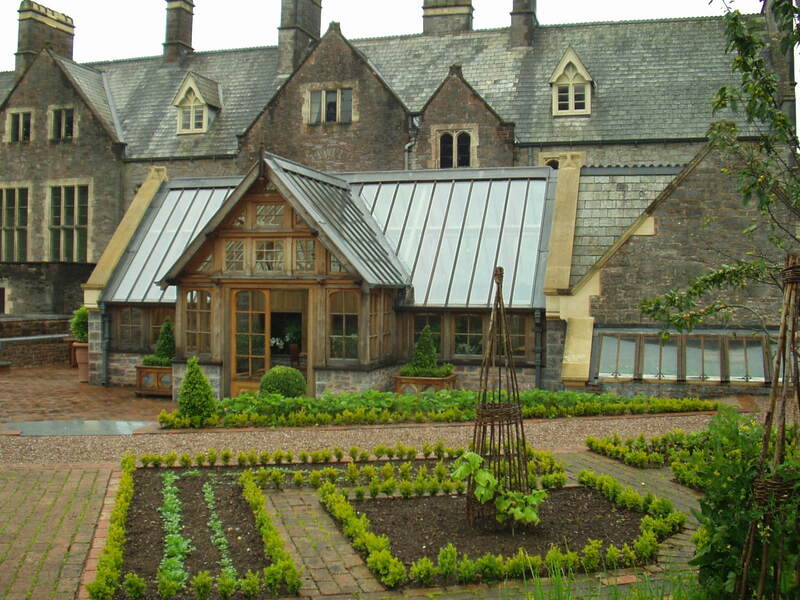 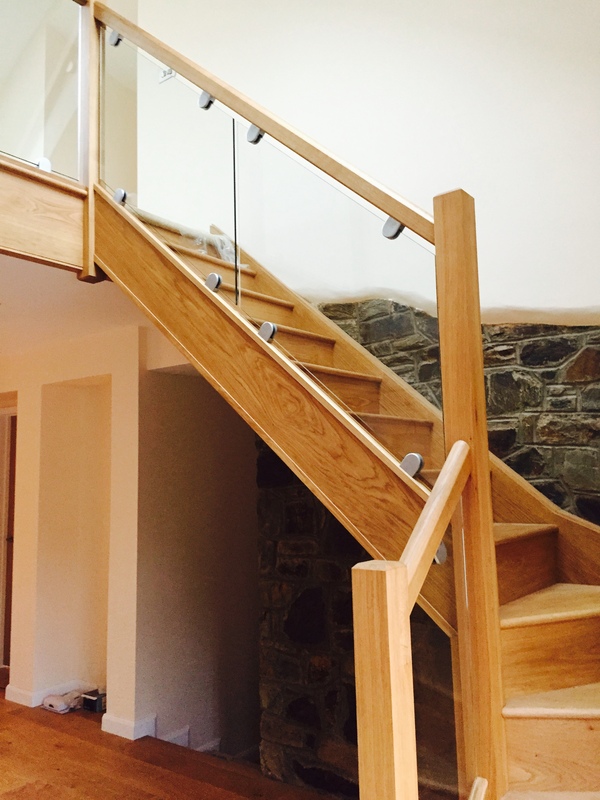 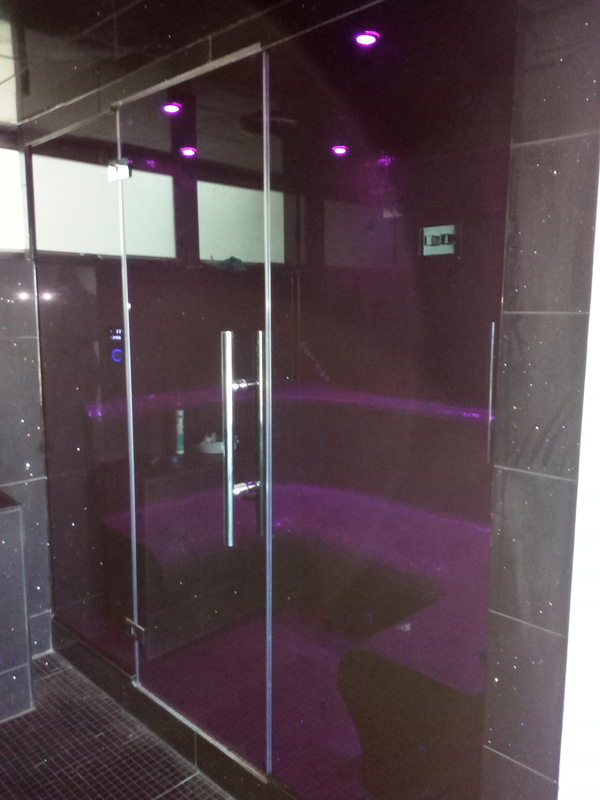 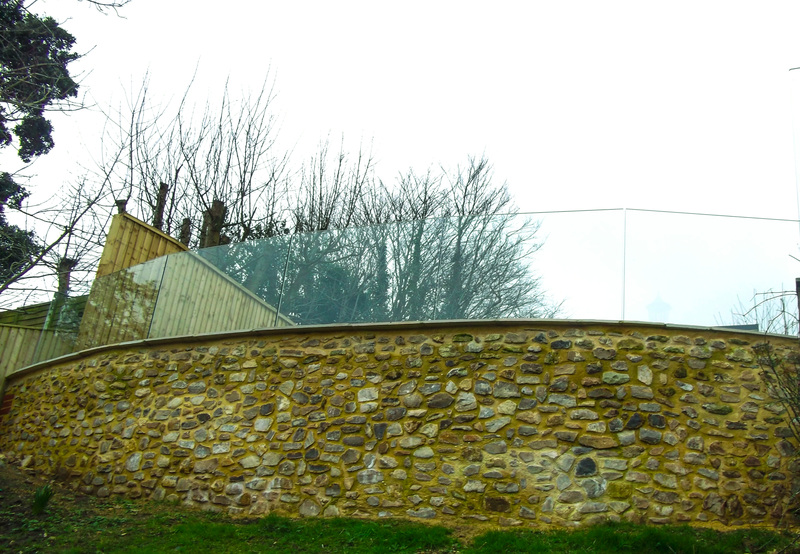 Cornwall Glass Exeter, formerly Exeter and Mackenzie Glass Centre’s, is a fire glass specialist producing glass products which fulfill the requirements set by building regulation authorities and international fire test standards EN14449. 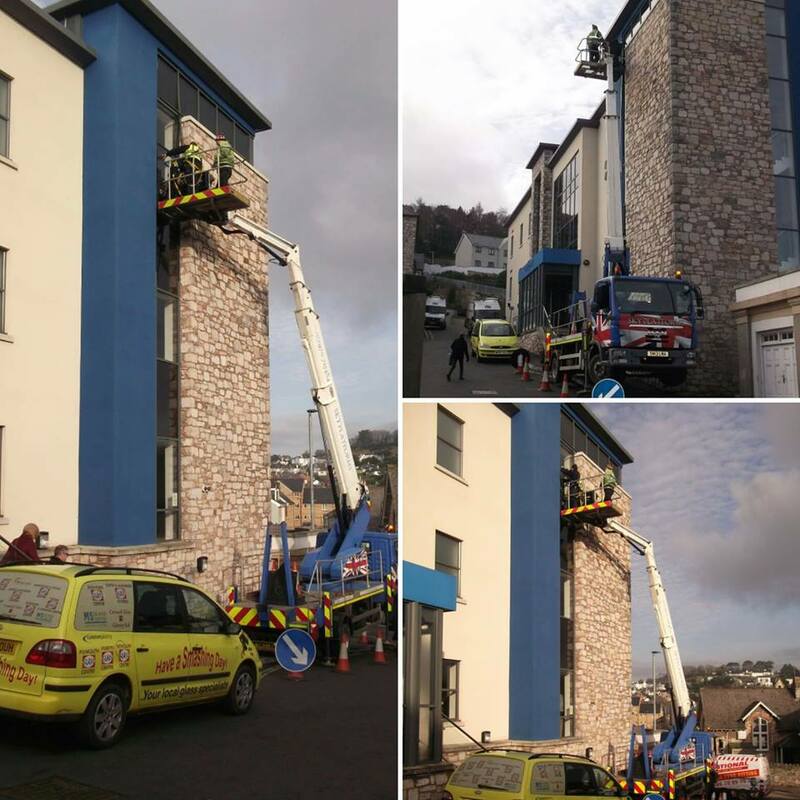 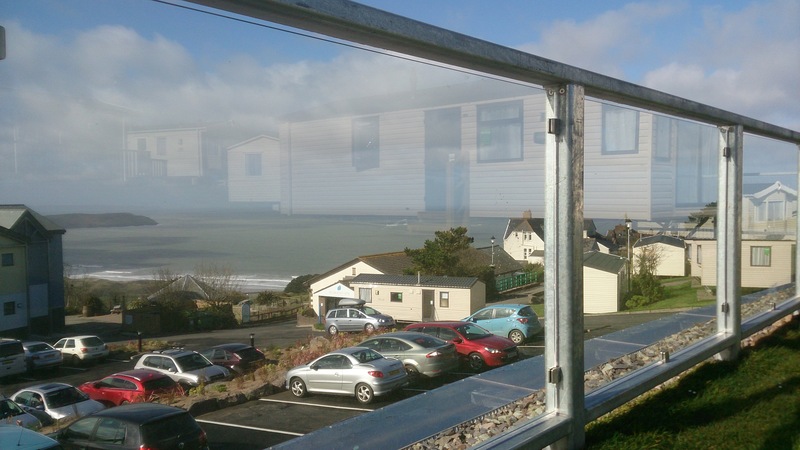 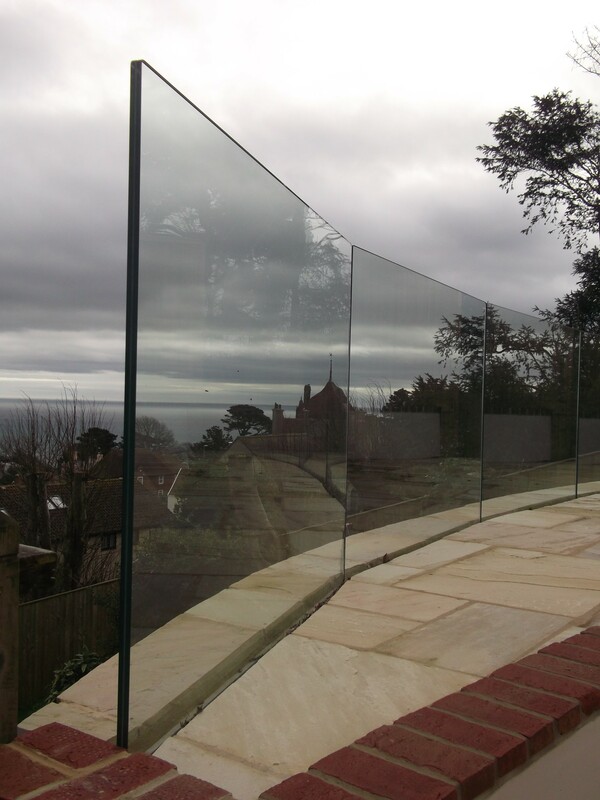 Glass and glazing services in and around Exmouth, Torquay, Paignton, Newton Abbot, Weymouth, Devon and Somerset, with consultation, supply and installation glazing for fenestration, commercial, trade and domestic customers. 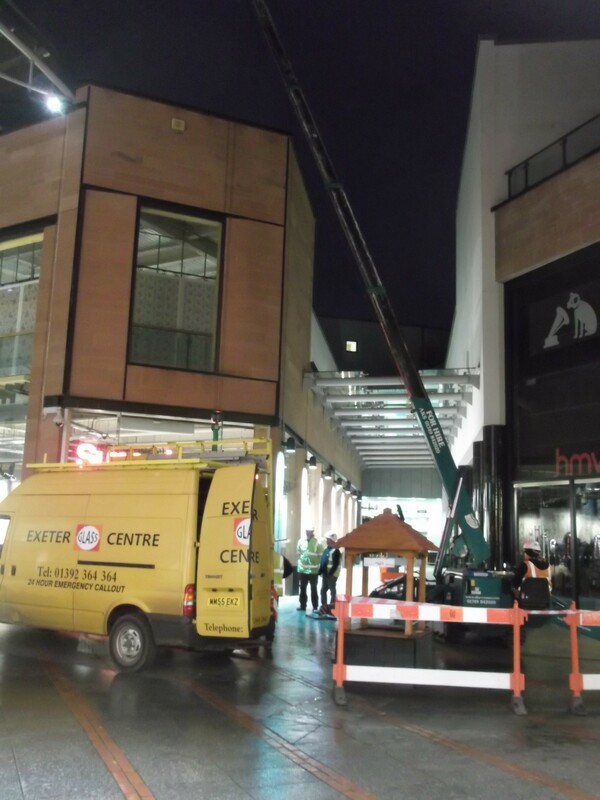 We are also able to offer contractual work for local authorities and housing association networks. 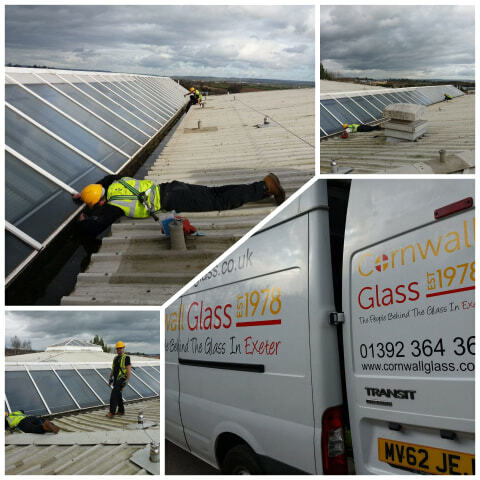 Repairing and replacing misted or broken double and triple glazed window units with the latest innovative glass is just one of the services Cornwall Glass Exeter can offer. 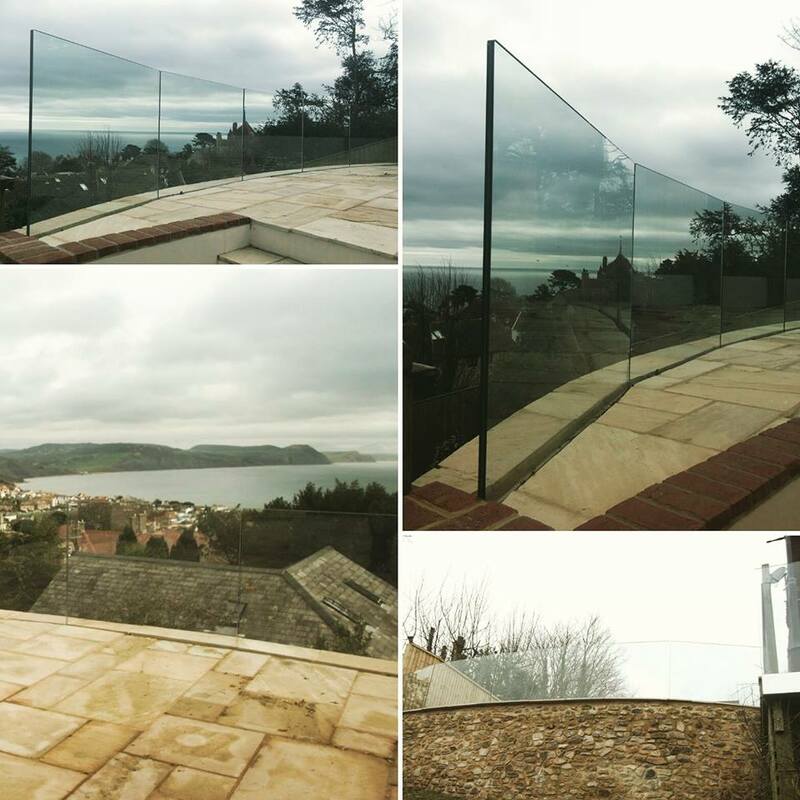 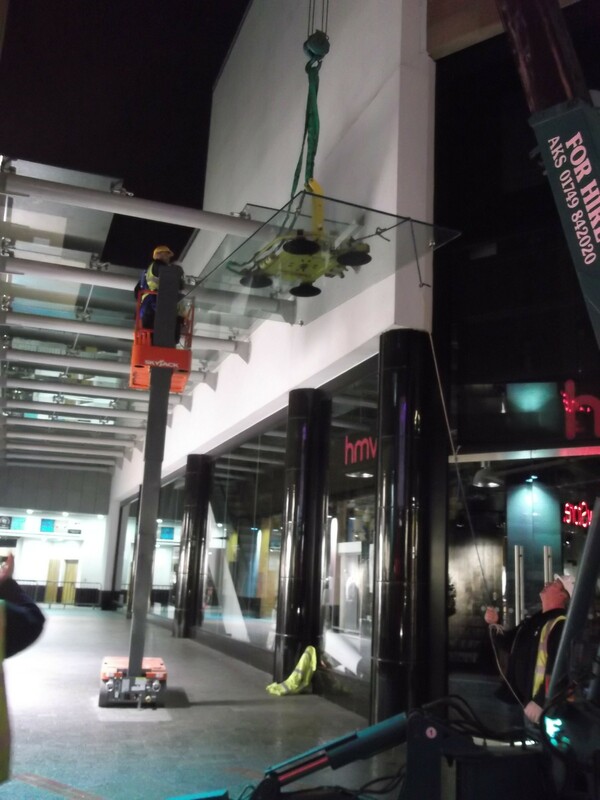 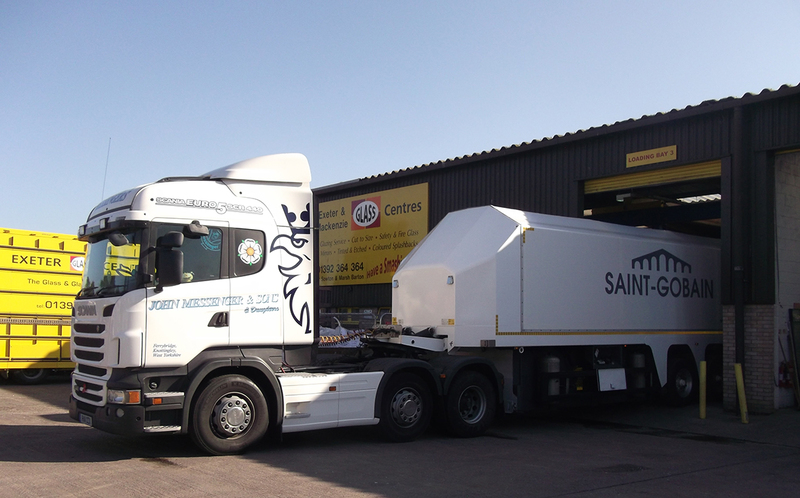 Our Colleagues at Exeter believe in the traditional values of good customer service and will always try to deliver an unrivalled assistance for all your glass and glazing needs. 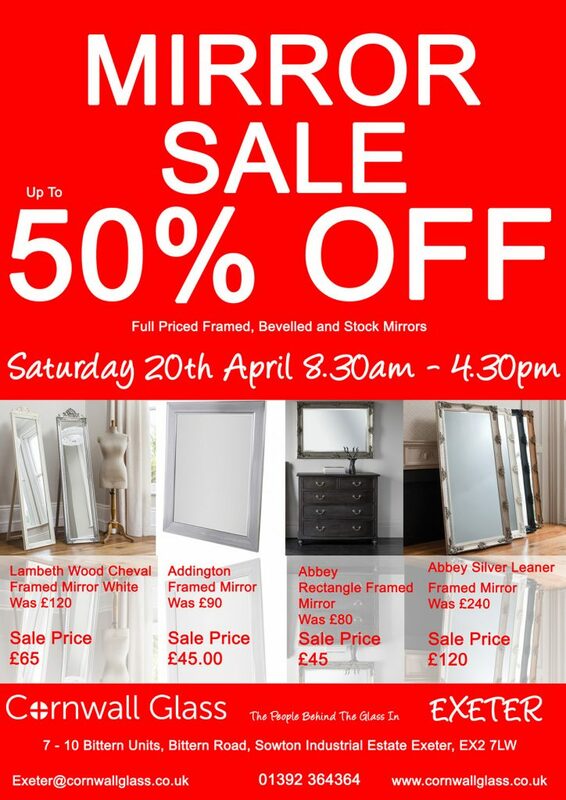 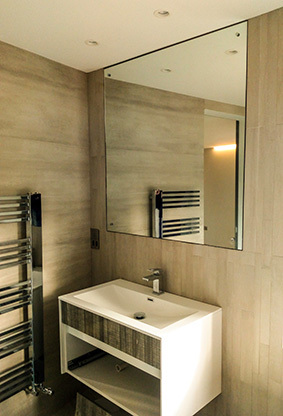 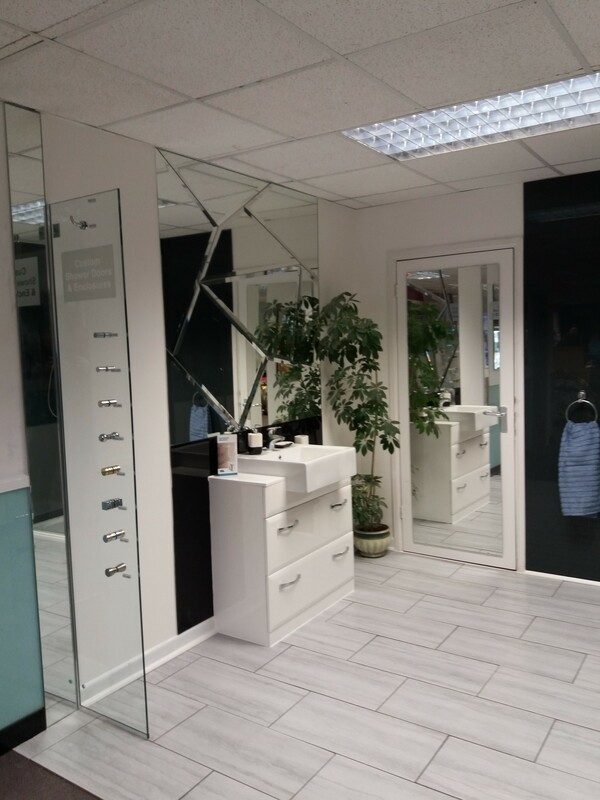 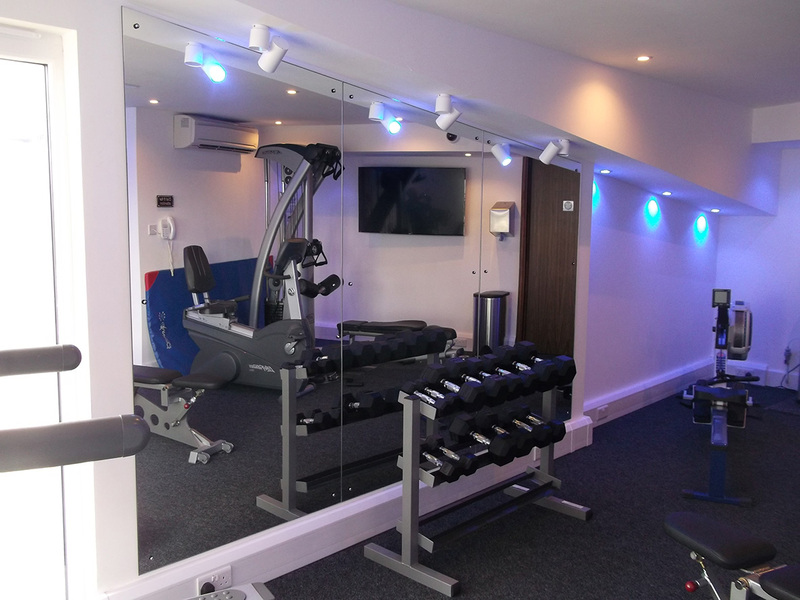 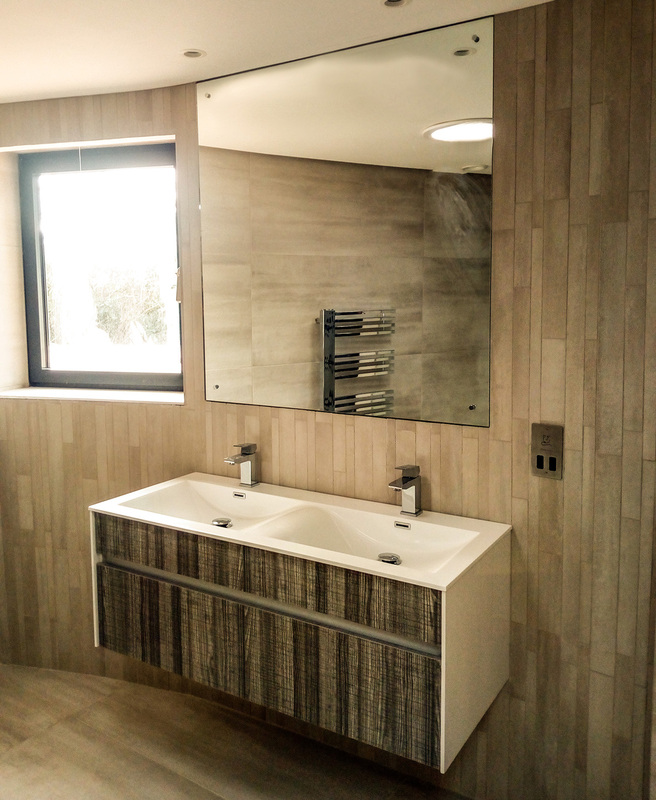 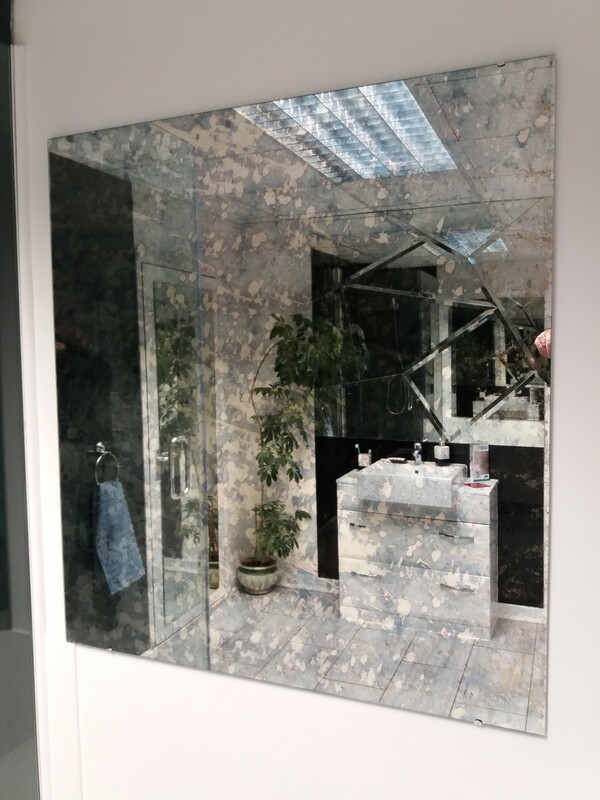 Our spacious, framed mirrors showroom compliments our range of glass products from balustrading to painted glass splashbacks. 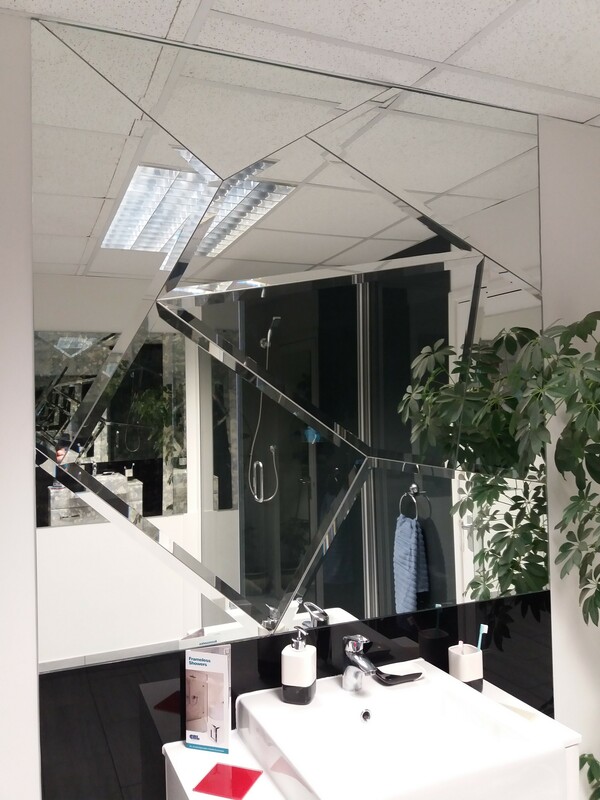 We also carry stock of glass accessories fixtures and fittings as well as our infamous own brand glass cleaner. 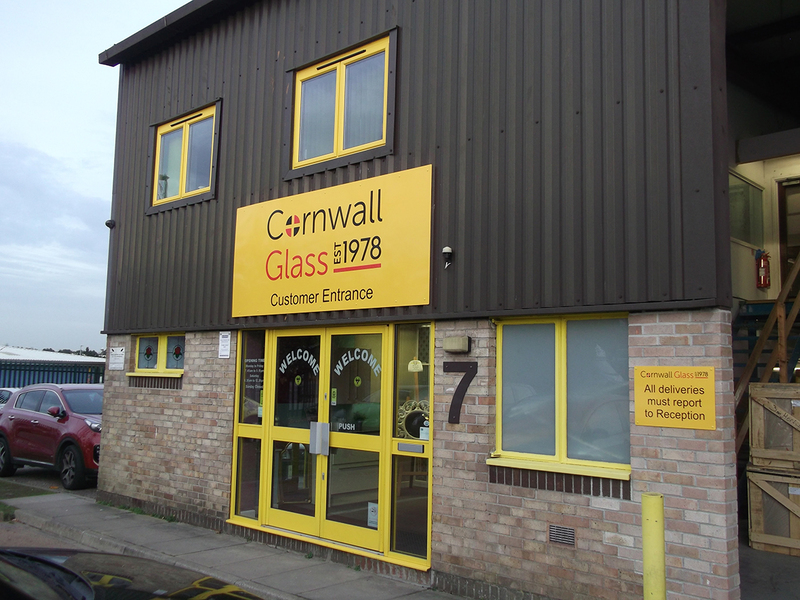 Our established group production and distribution network enables us to offer any product from our partner sites across the West Country. 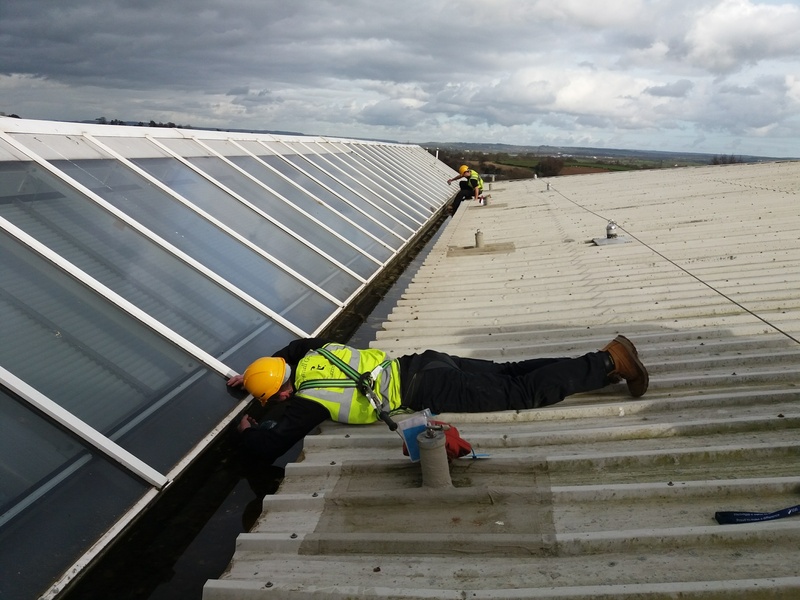 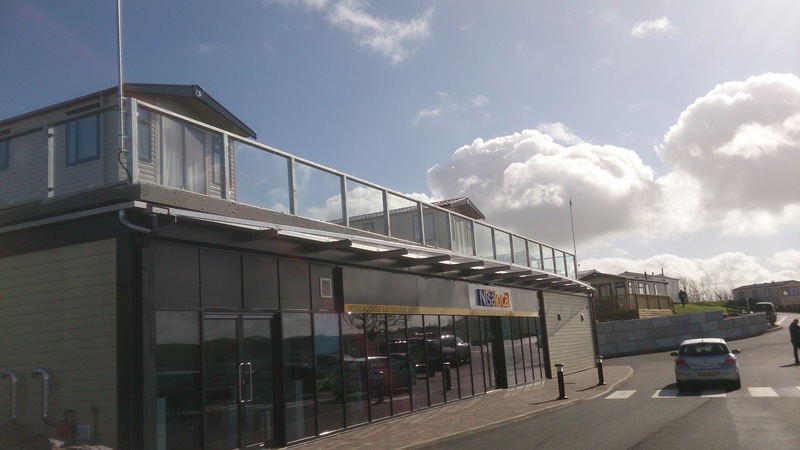 Our our sister site from the Marsh Barton Industrial estate joined us in 2018, strengthening our quality, service and attention to detail for all things glass and glazing.